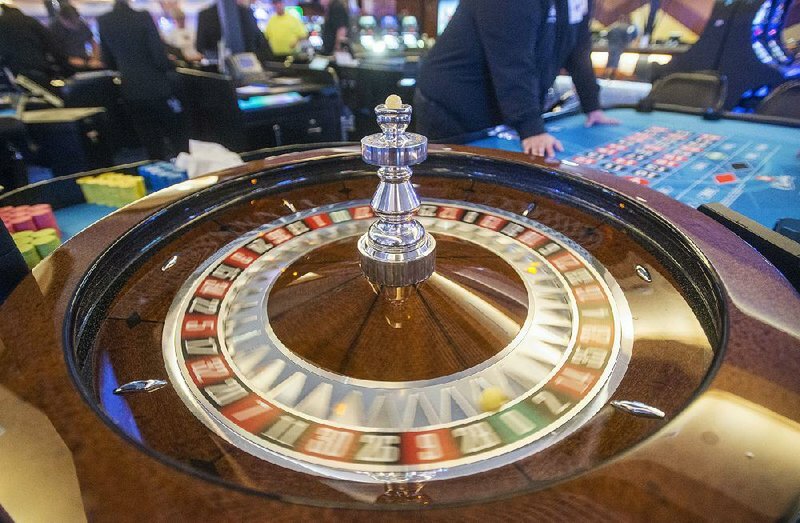 All the Voters in Arkansas will get the chance to vote on Nov 6, on the proposed Constitutional that would simply allow four states in the casino. The High Courts in the states, rejected two challenges to the proposal called as Issue 4, that would authorize the state to issue the 4 casino license for their expanded operations and allow sports betting. But the Court declined requests by ensuring Arkansas Future for local choice ballot committes to order security of State Mark Martin not to count votes cast for issue 4. The Arkansas Future committee claimed that the measure name which was proposed were insufficient. “We are greatful the Supreme Court uphold the attorney’s general certification that issue 4 is clear and Understandable to Voters,” said Nate Steel counsel for the Driving Arkansas Forward. “We are Confident Arkansas will Vote to Keep casino Entertainment dollars in our state when they cast their ballot on Nov. 6″. University of Arkansas at Little Rock’s Economic Development Institute estimated that,” Construction Upgrades and attendance meet expectations”. Scott Trotter, an attorney representing the Ensuring Arkansas Future Committee, said he is “disappointed” with the rulings. “Justice Hart in her dissents hit the mark. She notes that majority of opinion failed to address many of the challenges to the ballot title made in our briefs”. Trotter said in an interview. “She also agrees with one of our major concerns, the ballot title does not inform Voters that the amendments fail to empower the Arkansas Racing Commission to regulate all aspects of casino gaming, but instead the amendments narrowly limits the scope of that regulations”. Voters approved amendments 84 authorizing raffles and bingo games run by charities, religious organisations and other non profit groups.